Below APN settings should be manually configured in your Nokia Lumia 635 to access internet or MMS with AWCC in Afghanistan. If your phone supports more than 1 SIM card, choose SIM 1 settings or SIM 2 settings depending on the SIM that you want to use for AWCC . If your phone supports more than 1 SIM card, choose SIM 1 settings or SIM 2 settings depending on the SIM that you want to use for AWCC 2. We have 2 manual configuration APN settings for AWCC above. 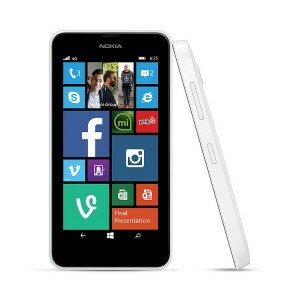 Try one by one until you get your internet working in your Nokia Lumia 635. This includes 1 picture messaging APN configuration for AWCC as well.